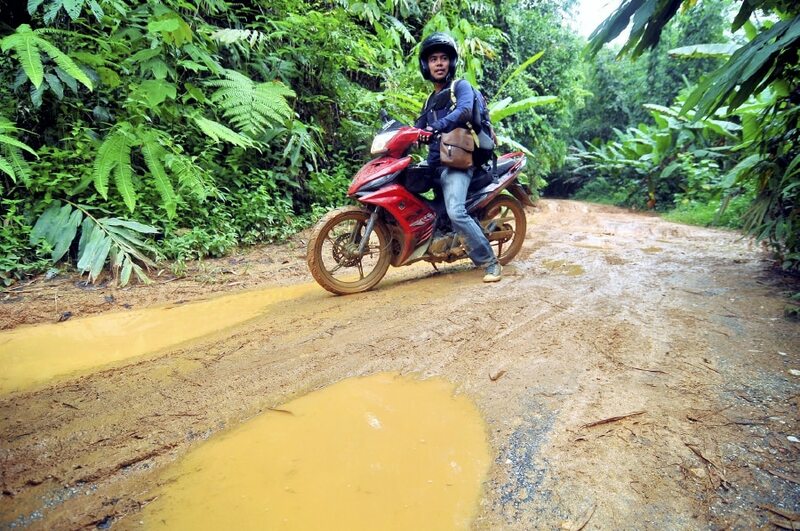 Undeterred by challenges, the father-of-two daily skillfully maneuvers his motorcycle along the muddy tracks, surrounded by a dense forest, to reach the school which caters for 456 Orang Asli students from 17 surrounding settlements. 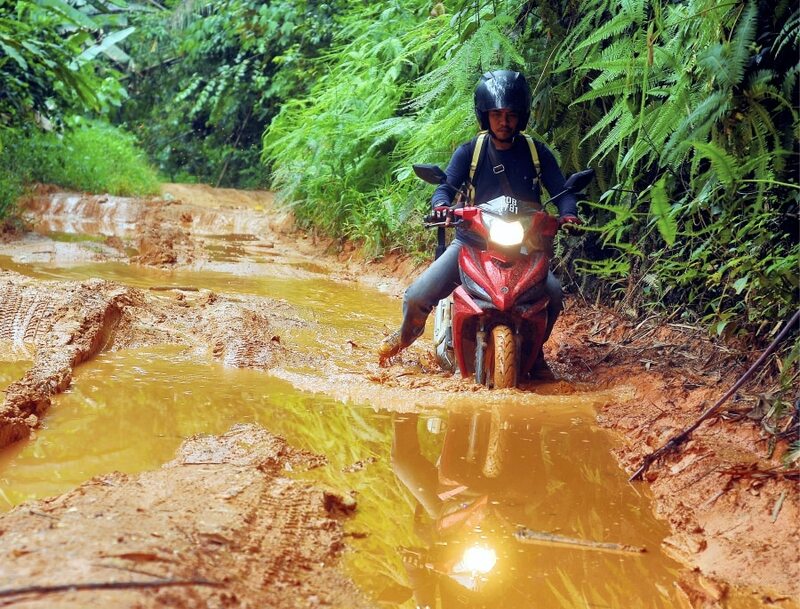 Falling off the motorcycle is nothing new for most of the teachers of SK Lenjang in Kuala Lipis, Pahang, says Ahmad Saidin Mohd Idris. The Kuantan-born, who travels about 135km daily, said he believes the challenge at SK Lenjang is part and parcel of the job especially when serving in the interior, which has yet to be equipped with modern facilities. Interesting write-up on a noble teacher that goes above and beyond to provide the best for indigenous students in the country. Happy Teacher's Day!